The Senate confirmed billionaire investor Wilbur Ross as commerce secretary Monday evening, with a vote of 72 yeas to 27 nays. Ross easily cleared the Senate Commerce Committee and a procedural vote by the full Senate. So far, the Senate has confirmed 15 out of 22 Trump Cabinet or Cabinet-level picks requiring confirmation. Senators also moved forward Monday on President Trump’s nomination of Montana Rep. Ryan Zinke to lead the Interior Department, voting 67-31 to limit debate. A final vote on confirmation could occur on Tuesday or Wednesday. Breaking with Republican orthodoxy, Ross said the Trump administration will work quickly to re-do the North American Free Trade Agreement. That’s the massive trade pact with Canada and Mexico that has boosted trade but still stings laid-off workers across the Midwest. “I believe his extensive management experience in the private sector, and his understanding of the challenges faced by workers and businesses alike, will equip him well for the job of leading the Department of Commerce,” said Sen. John Thune, R-S.D., chairman of the Commerce Committee. Sen. Elizabeth Warren of Massachusetts criticized Ross’ business ties to Russia and the way he ran a mortgage lender during the housing crisis. At his confirmation hearing, Ross was not asked about business ties to Russia or his work as a mortgage lender, and he did not address the issues. 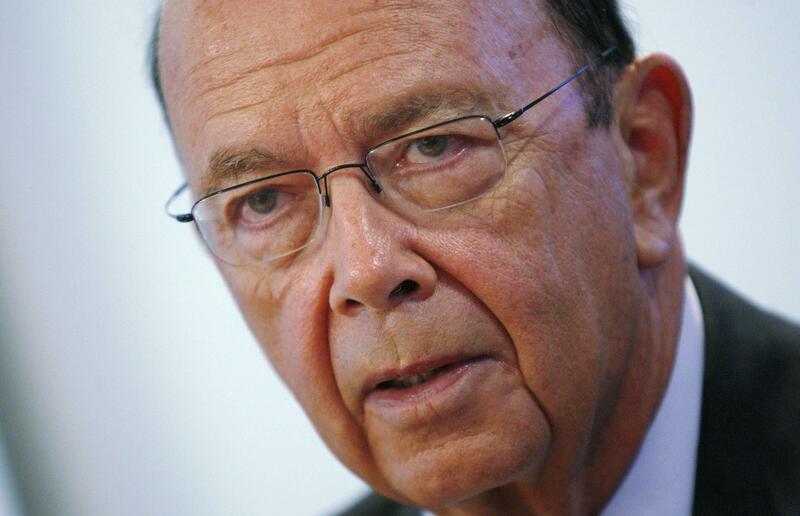 Senators did note that Ross is divesting from much of his business empire. Breaking with Republican orthodoxy, Ross said the Trump administration will work quickly to re-do the North American Free Trade Agreement, a massive trade pact with Canada and Mexico that has boosted trade but still stings laid-off workers across the Midwest.